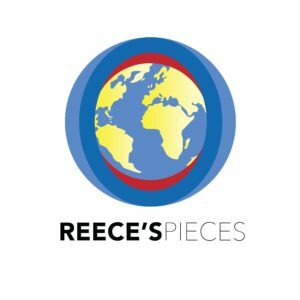 Reece's Piece's In a Diabetes World – Page 5 – Practical information about medications for people living with diabetes. We have heard lots of news about sodium-glucose transporter type 2 (SGLT2) inhibitors over the last year or so. Canagliflozin being the first drug in this class has been highlighted in many of the studies. In one the two trials of the Canagliflozin Cardiovascular Assessment Study (CANVAS) program, a 56% increased fracture risk with canagliflozin was seen. The question that this study left was whether the increased fracture risk was limited to patients in study with high baseline risk. However, an interesting recent systematic review of clinical trial data found no association between canagliflozin and increased fracture risk. It is worth noting that these patients with Type 2 diabetes were relatively young in this review. To read more about this systematic review, please click on link below. Metformin is usually the first prescribed medication for a person with Type 2 diabetes upon diagnosis. 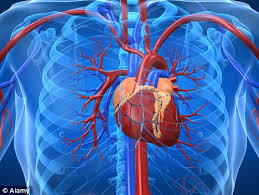 Usually an additional medication is added to the diabetes medication regimen. 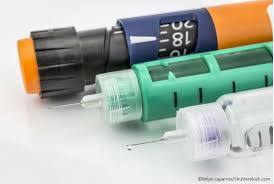 Several classes of diabetes medications are available for second line treatment (medications added on the initial medication regimen) of Type 2 diabetes. A number of factors such as cost, effect on weight, liver and kidney function, and etc impact the selection of the second line treatment. A major factor in determining preference of second line is the medication’s cardiovascular effect (or effect on the heart). A recent retrospective analysis found that use of insulin or sulfonylureas as second line treatment is associated with cardiovascular harm. To read more about this interesting anaylsis, click below. So I have made a BIG decision this year. No more new year’s resolutions. That is right. No more new year’s resolution. Instead I am a making a few goals that are very specific (who, what, when, where, how) that stretch me a bit out of my comfort zone. Please share your goal(s) for 2019. 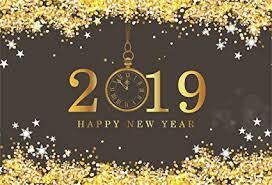 Wishing each of you a great 2019! 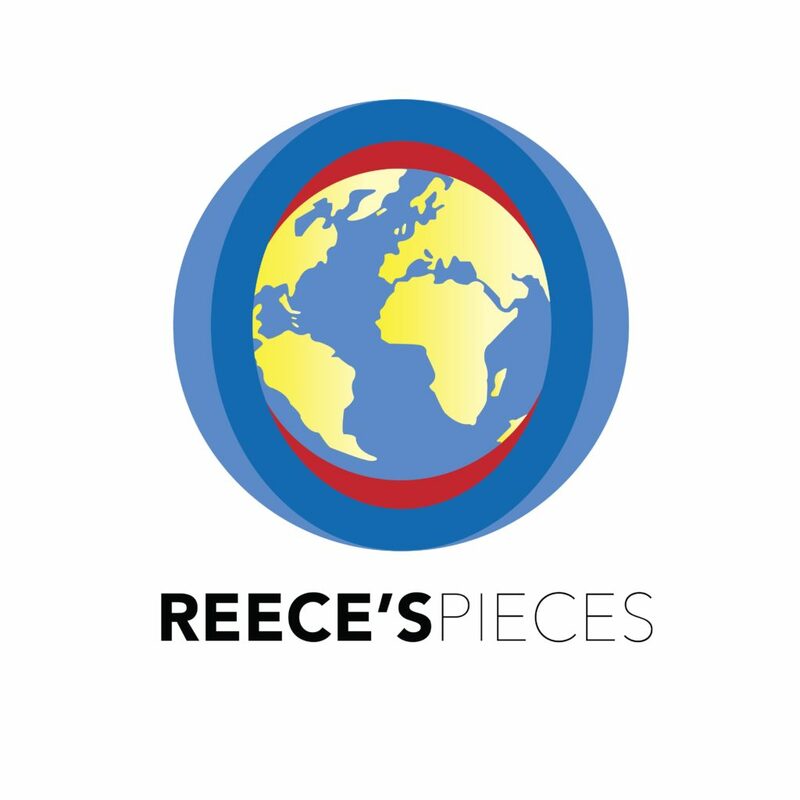 This is Mandy with Reece’s Pieces in a Diabetes World wishing you and yours a very Merry Christmas and Happy New Year. 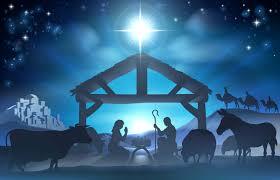 If you are interested in learning more about the story of Christmas, please click below to read Luke 2:1-21. Unfortunately, blame and guilt seem to be a frequent reality for people with diabetes. Meet Beth who comes to see me for her monthly diabetes education visit. Honestly, Beth shares that she comes for accountability and support in an environment that neutralizes guilt and blame at least for the visit time. It isDecember when Beth comes for her visit and she seems a bit deflated. She states, “…you know I almost cancelled my appointment because I feel so guilty because I have not been taken my diabetes medications this week.” On the surface, it is so easy to brush Beth off as a “non-compliant patient”. Yes, this term induces blame and does not address the why Beth is struggling with taking her diabetes medications. In our fast paced healthcare environment, where volume is often more price than value, it is so easy and convenient to simply label a person with diabetes as“non-compliant” or “non-adherent” then move onto the next person on our schedule. It is like the analogy of the iceberg where you see the tip and not the massive base underneath the water. Back to Beth, I challenge the notion that she is simply “non-compliant” rather she struggles with anxiety and her diabetes takes a back seat when life gets overwhelming. With regards to medications, the statement, “Beth takes her diabetes medication about 75% of the time,” quantifies the frequency of her taking her medication. Then it is possible to build upon the fact that she is doing well taking her medications a majority of the time, and now simply focus on building upon the frequency Beth is taking her medications. What are alternative terms to “compliant” and“adherent”? When focusing on terms that emphasize the vital and active role people with diabetes play in self managing this condition, Utilizing terms such as engagement, participation, and involvement of the person with diabetes are much more ideal. Why is this? Diabetes is not a disease where a person is simply told what to do to better manage their treatment method, but rather it is a disease that requires ongoing engagement of the person with diabetes being active in the treatment decision making process. The person knows their body best and is the team captain. The bottom line is all about empowering the person with diabetes by focusing on their strengths and building upon what they are doing well. My call to action for readers is to drop the words compliant, adherent, non-compliance and non-adherence. Good news! Beth was open to discussing tools and resources that could assist in her taking her medications more consistently as she sees clearly the benefit that her medication provides. She leaves her appointment strengthened and more confident in managing her diabetes. Health literacy (ability to read, understand and act on health information) is not he same as literacy (ability to read or write). A person can be proficient in literacy yet lack health literacy. 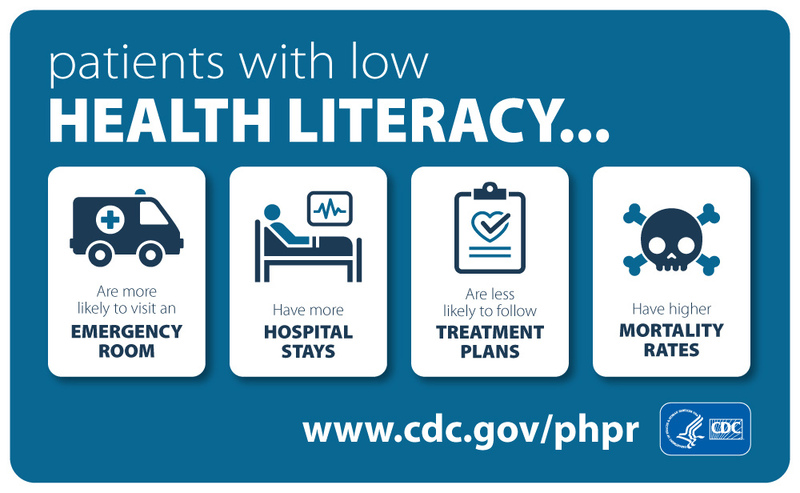 So what is the big deal if a person lacks health literacy? Consequences include difficulty navigating the healthcare system (which we all know is very complicated even for most experienced person), sharing personal information with providers (vital subjective information is missing) and engaging in self care or disease management and inability to understand health related mathematical concepts (i.e. calculating insulin dose). So who is at high risk? Persons with limited English proficiency, poor vision and older age. So what can we do as healthcare professionals? When reviewing medications, ask person to bring in their medications, and ask them to identify meds, their purpose and how they are supposed to be taken. Now imagine how many medication errors that lead to emergency room visits or death, how health outcomes and quality of life could be improved. Over the last 10 years or so, a much greater emphasis has been placed on risk of adverse cardiovascular outcomes (now also cardiovascular benefit) with diabetes medications. Below is a short list of updates as well as link to download standards. Great news!! You can download full or abridged version, or app of Standards of Care. Happy reading (these standards are sure to not disappoint)! Significant revisions to the pharmacologic treatment guidance for type 2 diabetes allowing for individualized therapy with a strong emphasis on incorporation of comorbidities (ASCVD, chronic kidney disease, heart failure), hypoglycemia risk (really important especially for senior adults), effect on body weight, cost, side effects, and patient preferences. Walmart and Express Scripts have partnered together to offer more value to consumers though a unique pricing on several brand name medications. 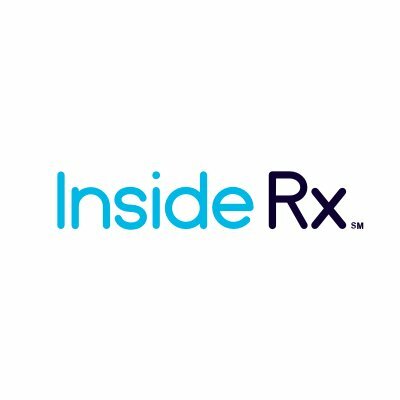 The most interesting innovation is InsideRx which provides significant discounts on several brand name prescriptions. Potentially, up to 40% on a select group of brand name prescriptions. While it is worth learning more to see if this program will assist you, cost is still issue for many brand name medications. Interestingly, there is also an InsideRx program for pet meds. To learn more, please click below. Did you know that Kroger and GoodRx have joined forces to create Kroger Rx Savings Club? Yes! This program focuses on cost savings for generic medications. There are 3 tiers of low cost medications: 1) free 30 day and 90-day medications; 2) $3-30 day and $60-90 day medications; 3) $6-30 day and $12-90 day medications. To learn more, please click below. An exciting new potential for interchangeable insulin products that can be substituted for branded insulin as a result of new FDA biosimilars policies. 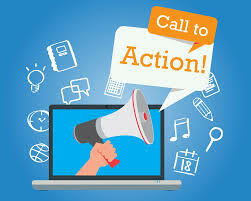 Under the Biologics Price Competition and Innovation Act of 2009 (BPCI Act), biologics (such as insulin) that have been approved under NDAs (drugs) will be deemed on March 23, 2020, to be approved under BLAs (biologics). This change could potentially drive down the cost of insulin which means increased access to insulin. To learn about this exciting news, please click below.